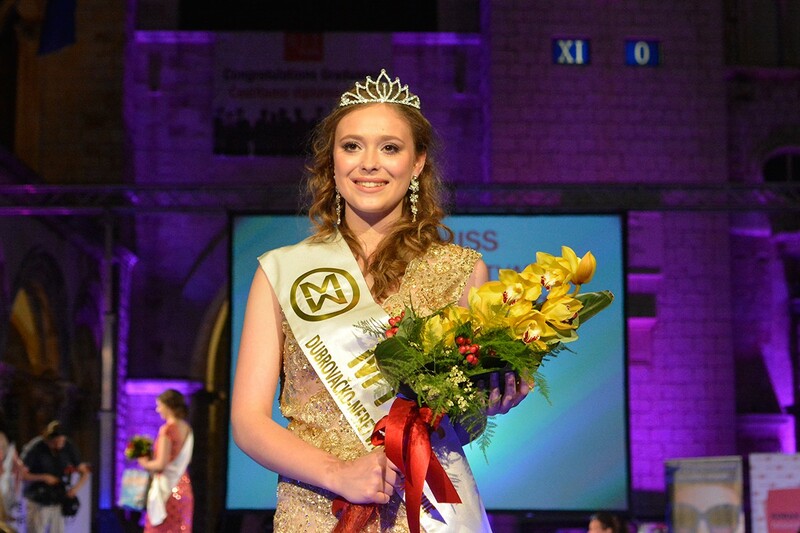 Dora Andreis from Vela Luka is a new Miss of Dubrovnik-Neretva County. 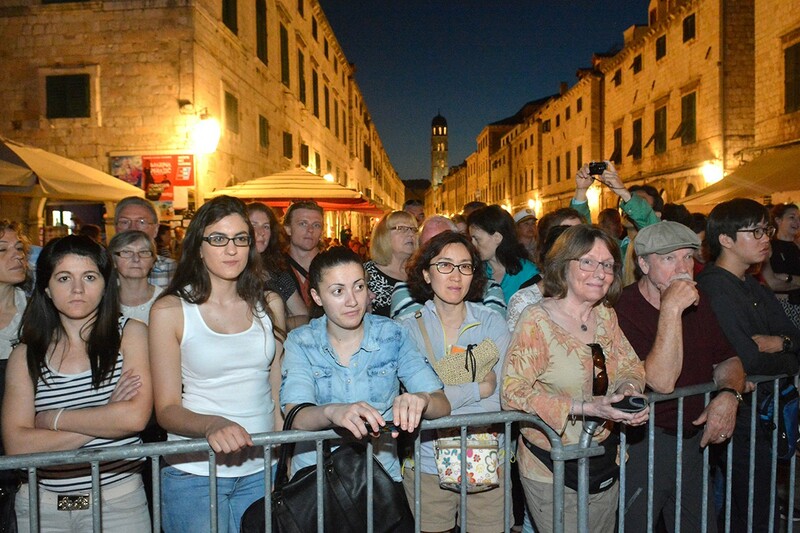 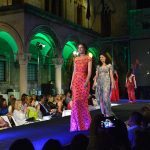 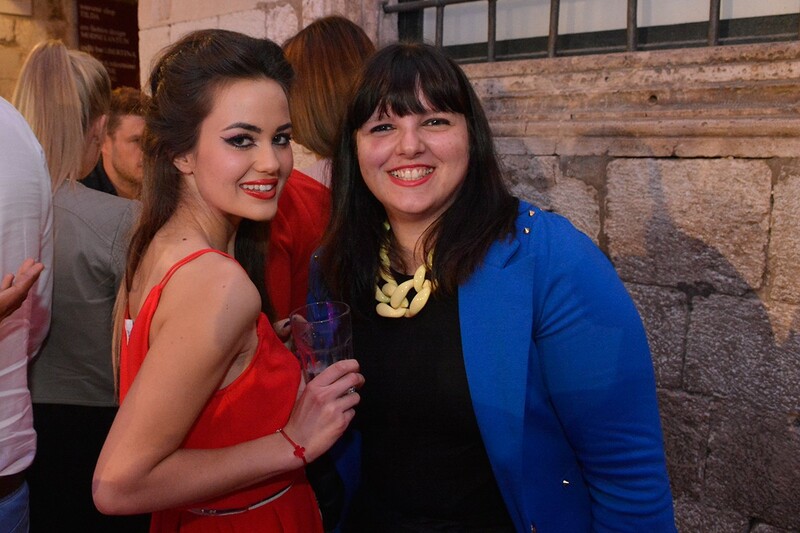 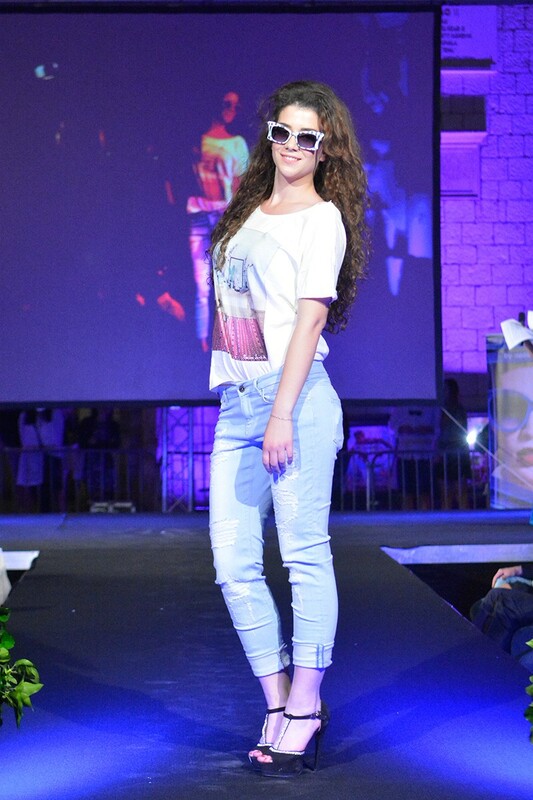 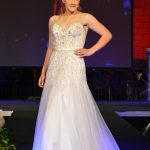 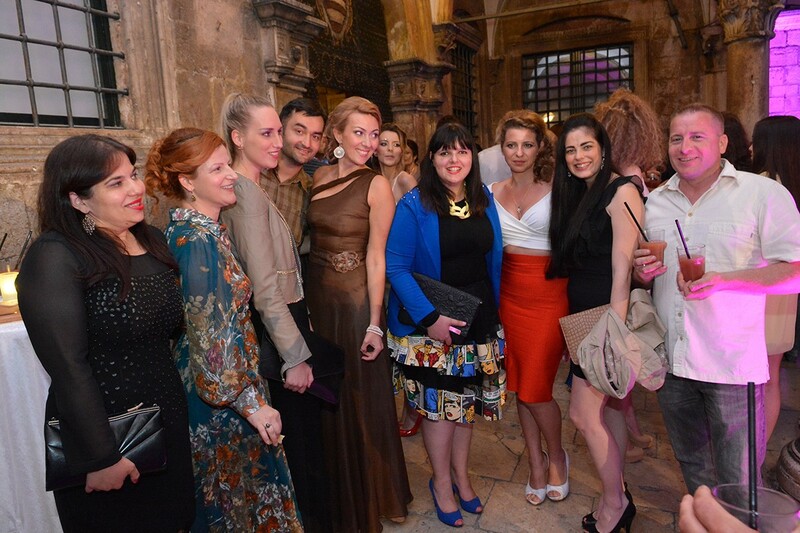 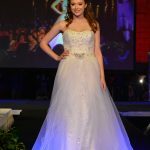 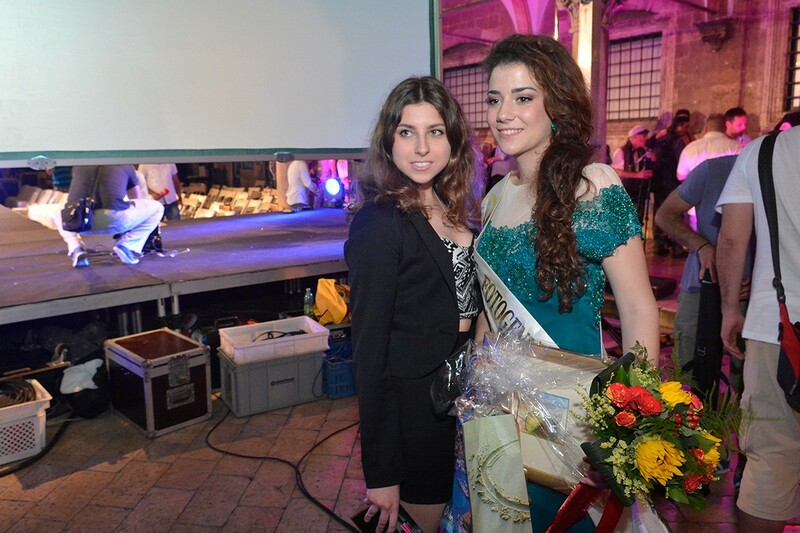 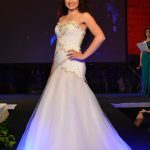 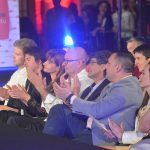 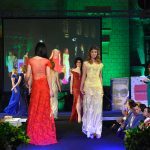 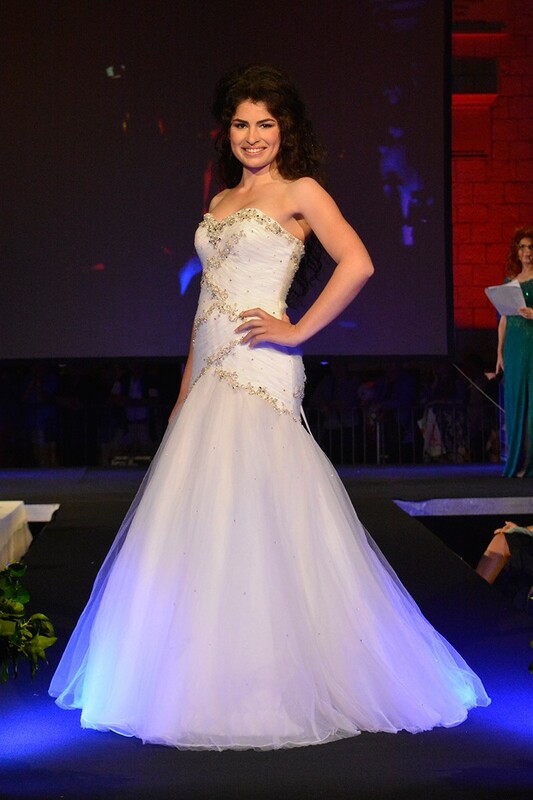 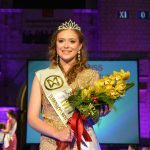 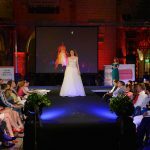 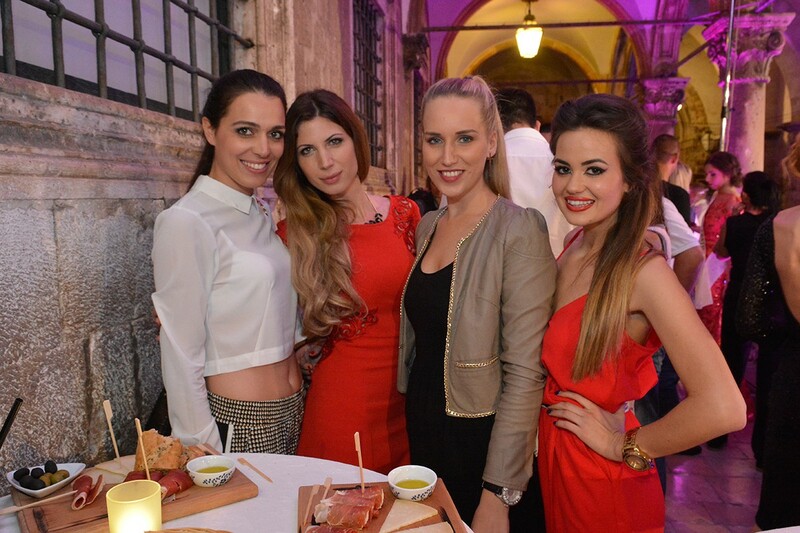 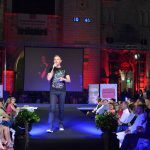 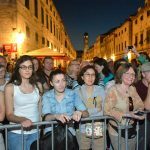 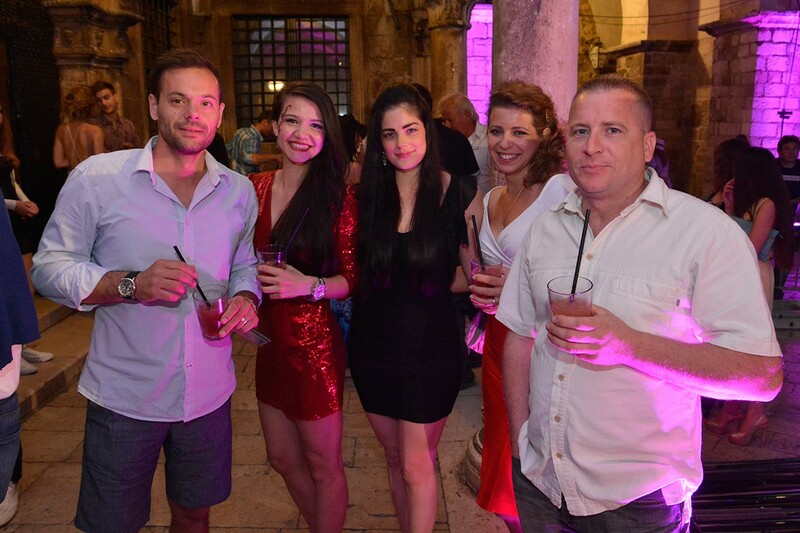 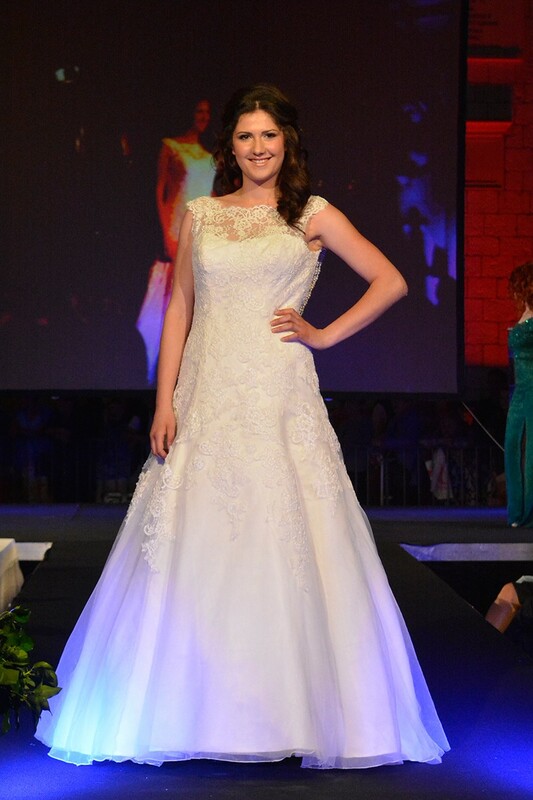 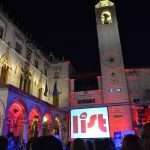 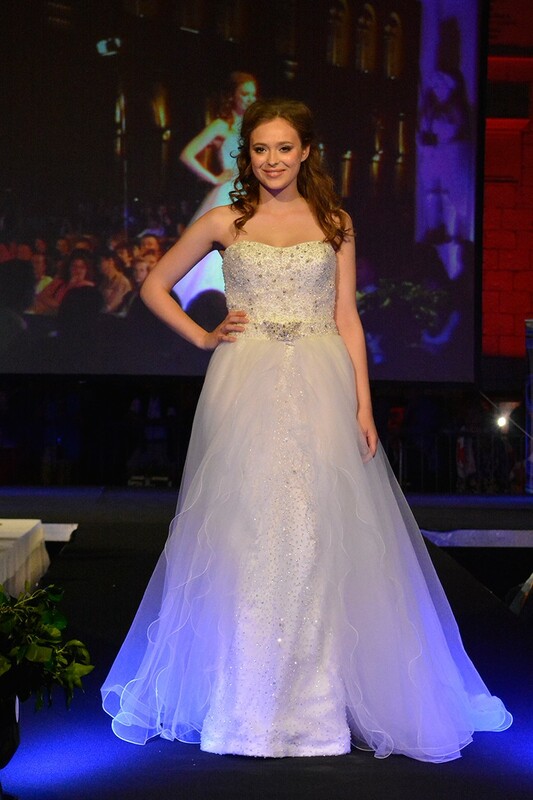 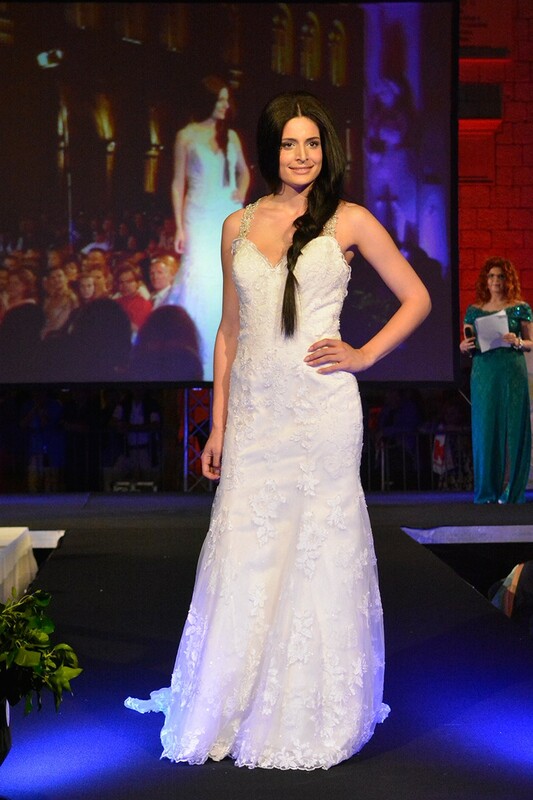 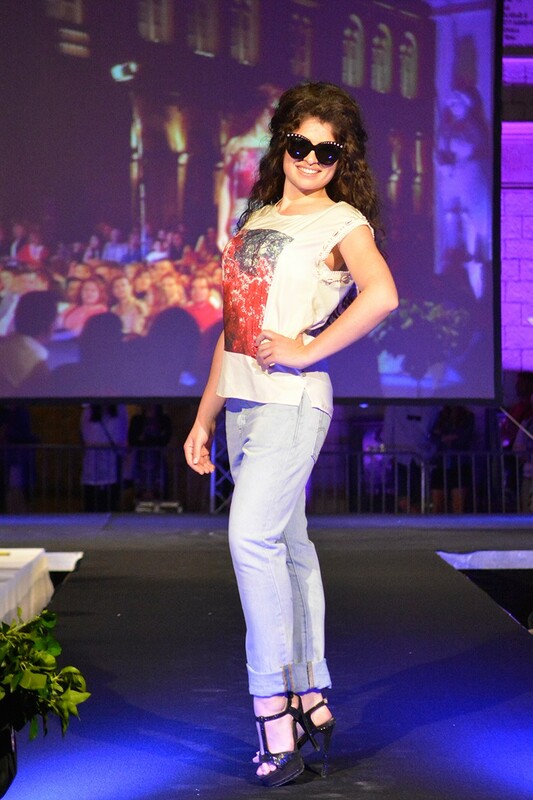 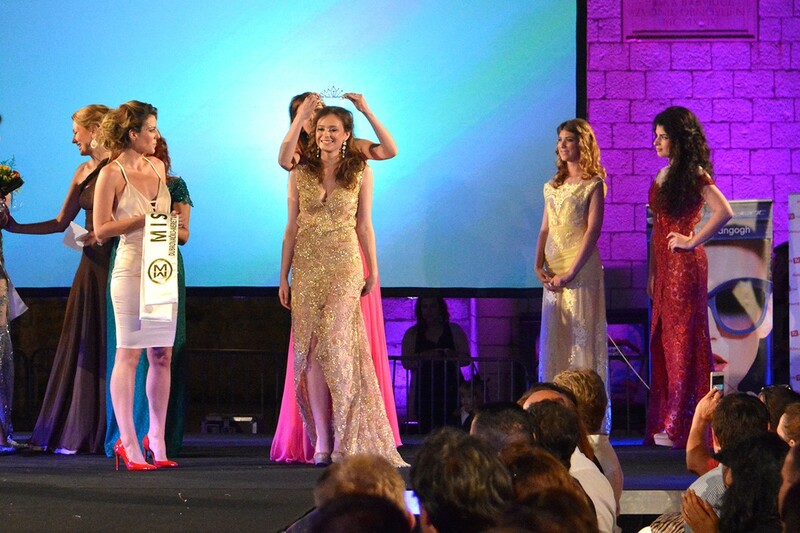 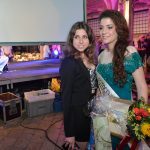 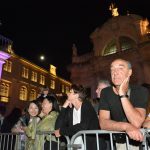 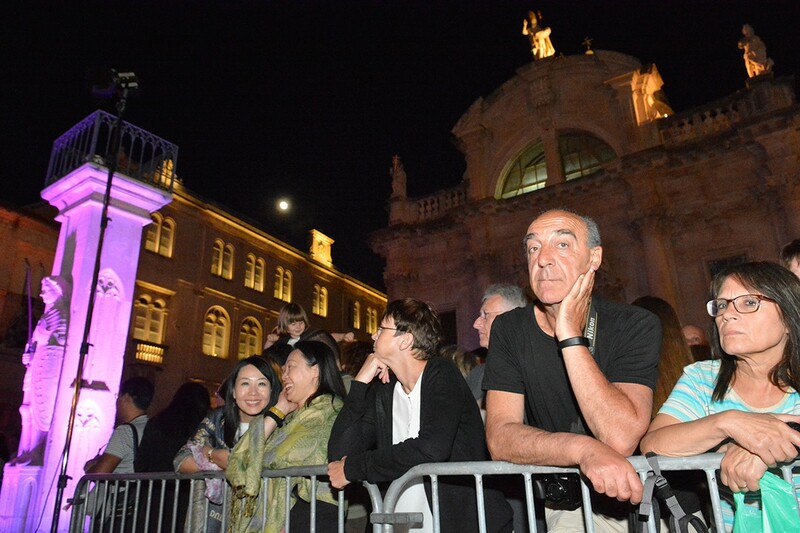 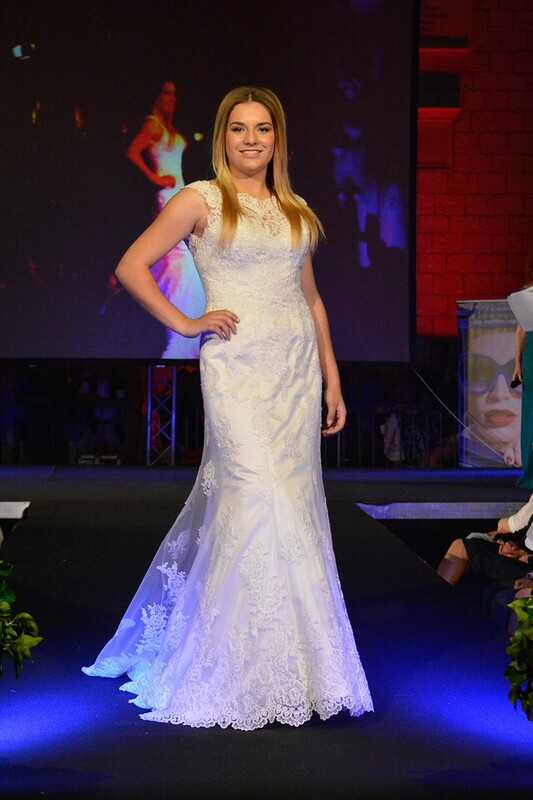 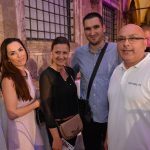 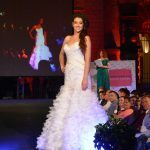 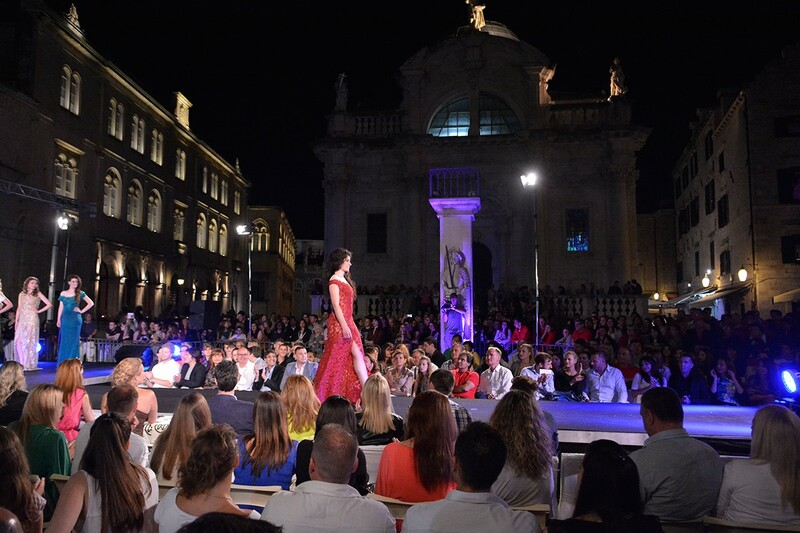 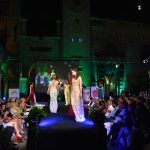 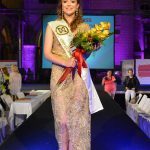 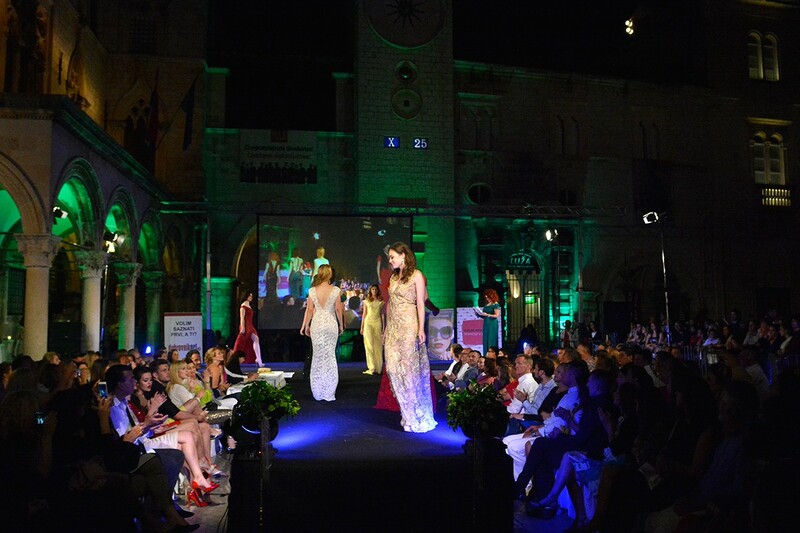 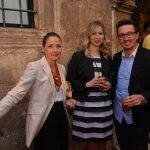 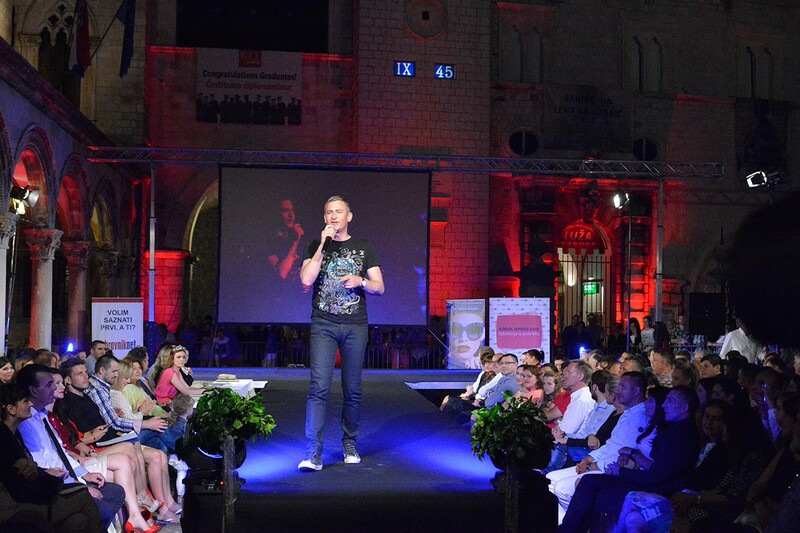 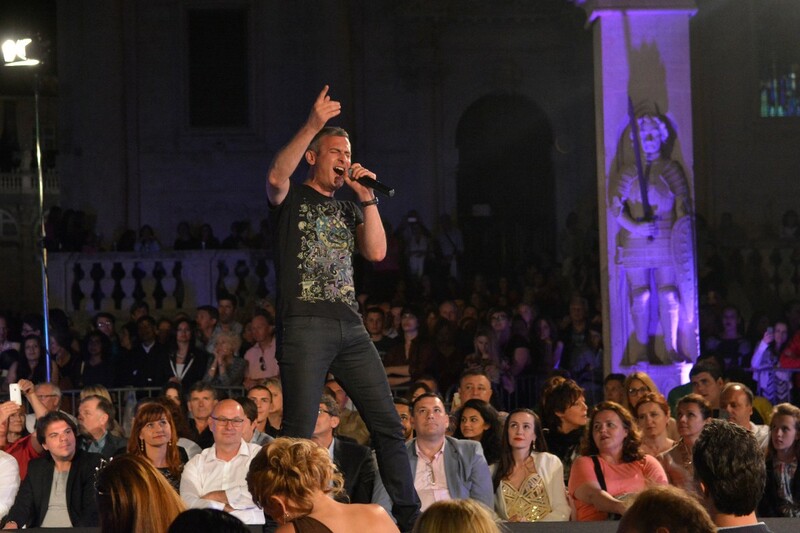 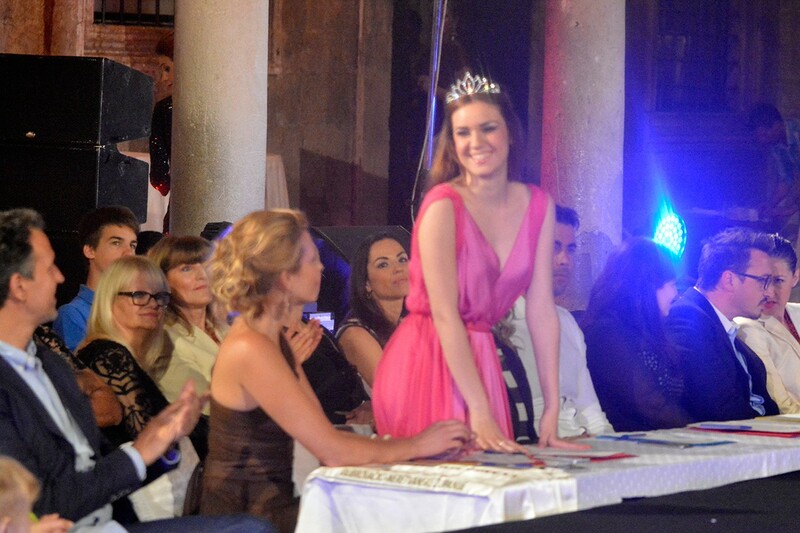 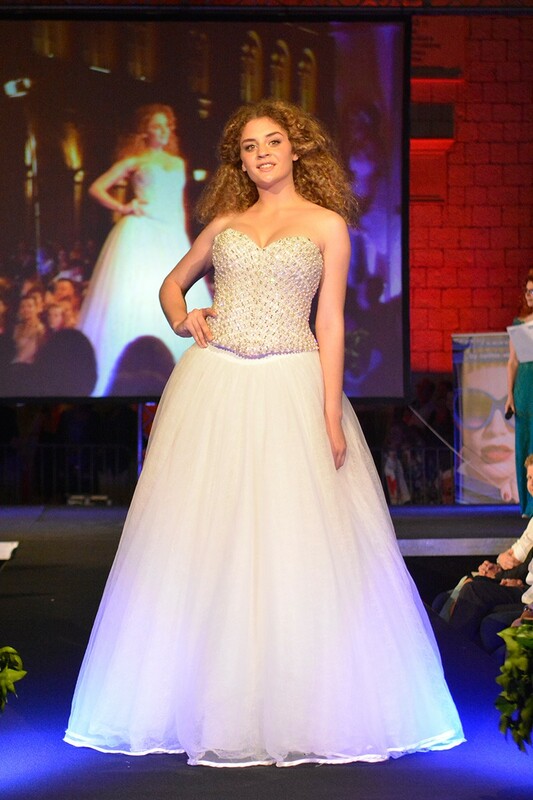 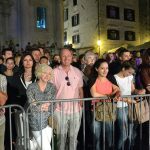 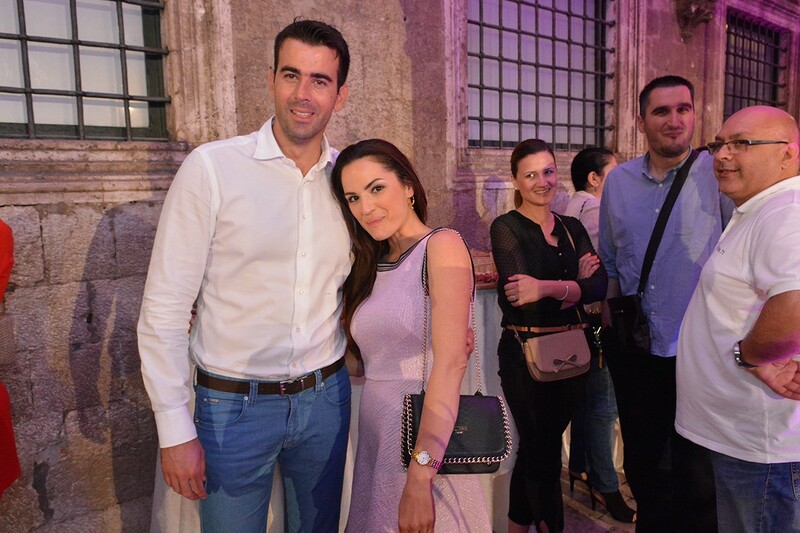 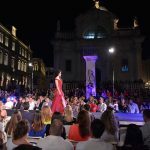 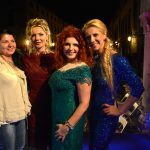 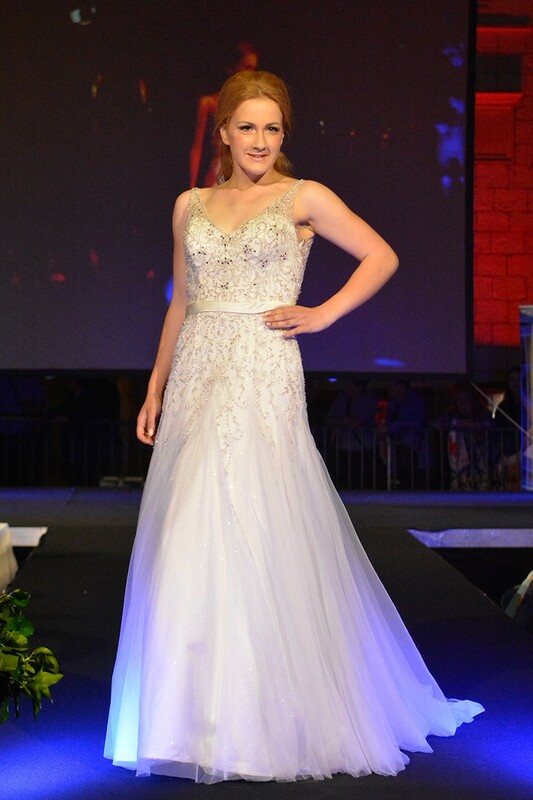 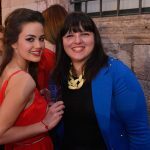 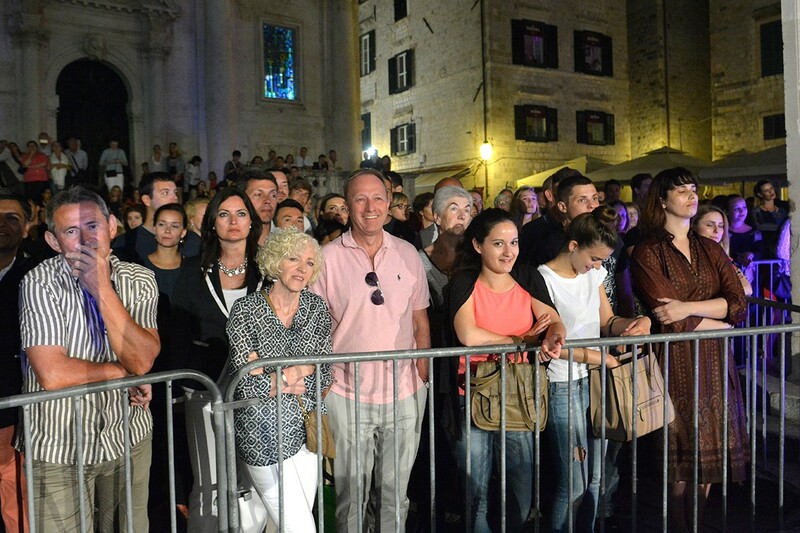 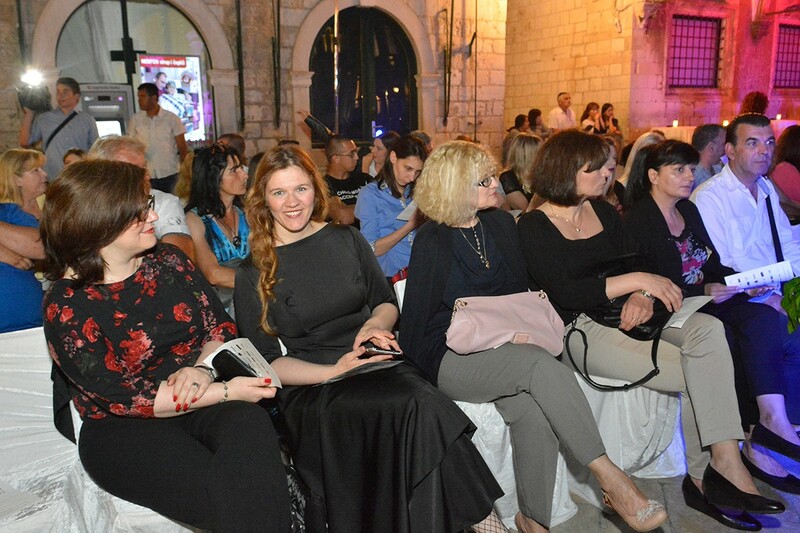 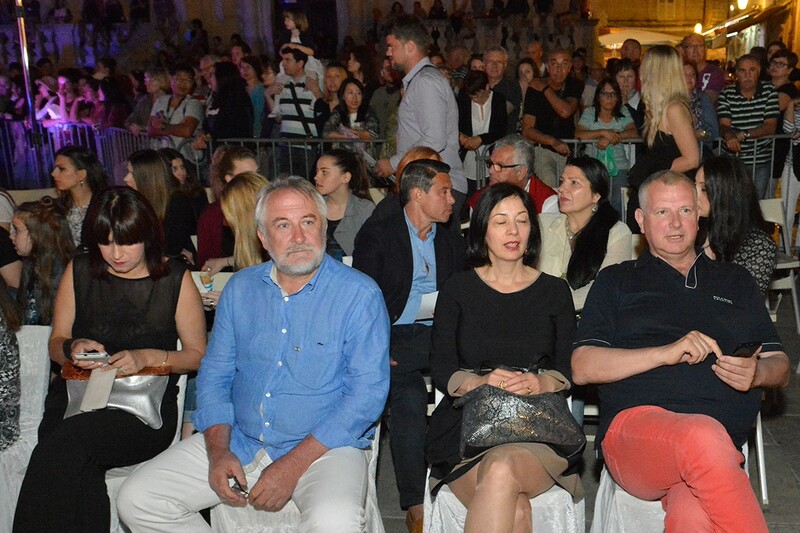 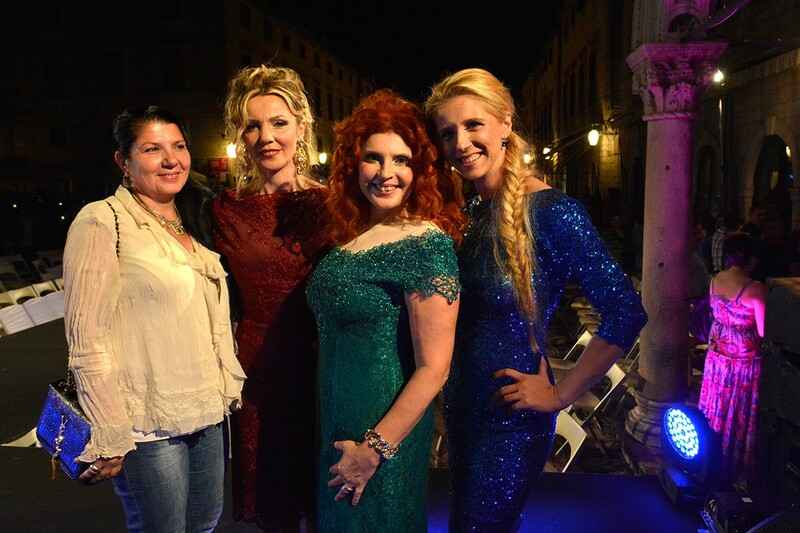 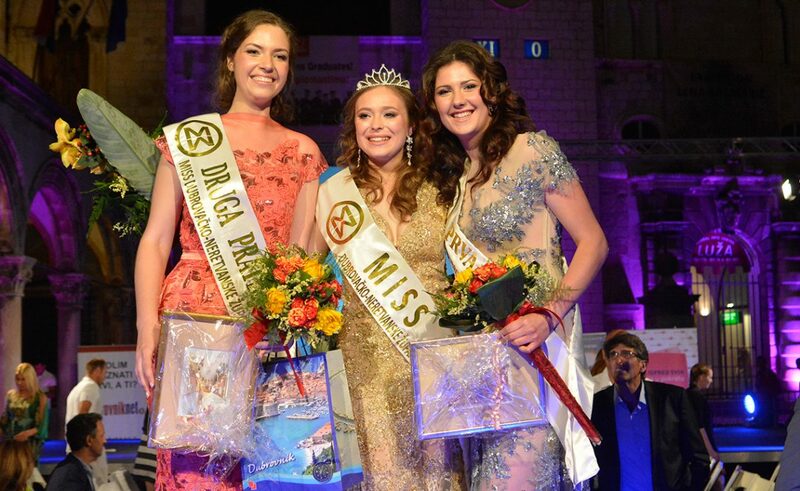 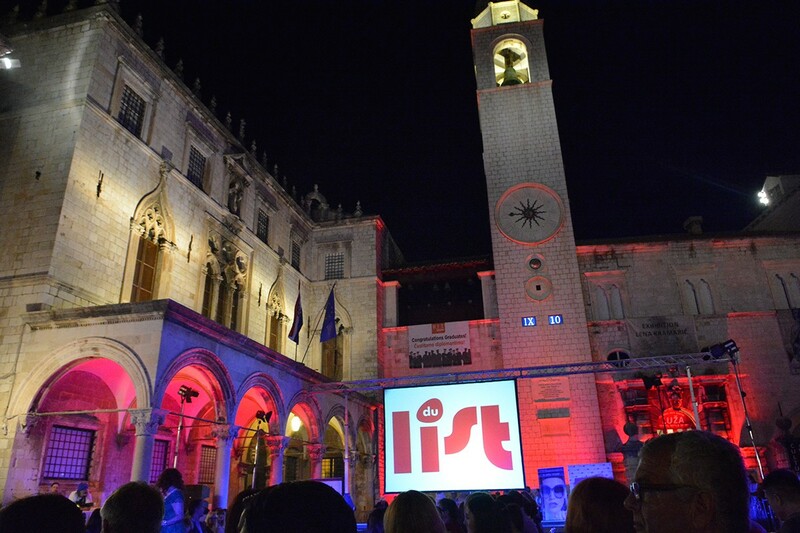 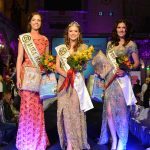 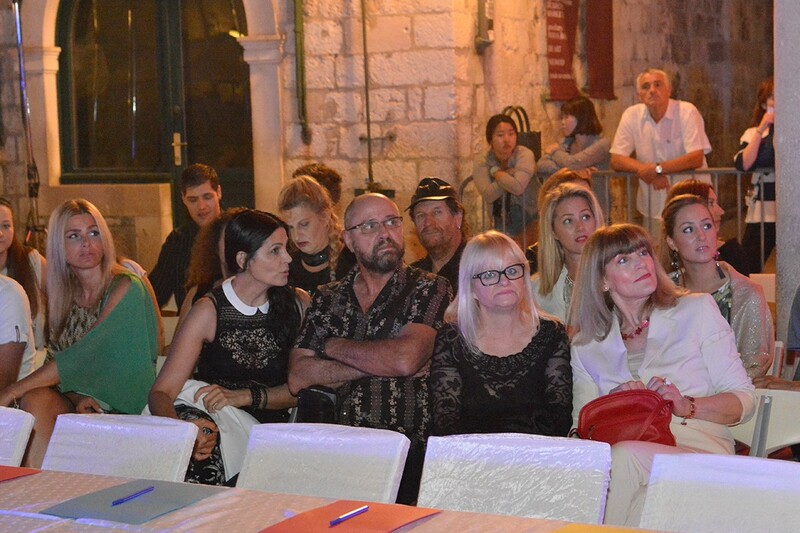 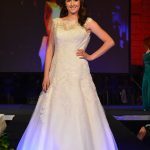 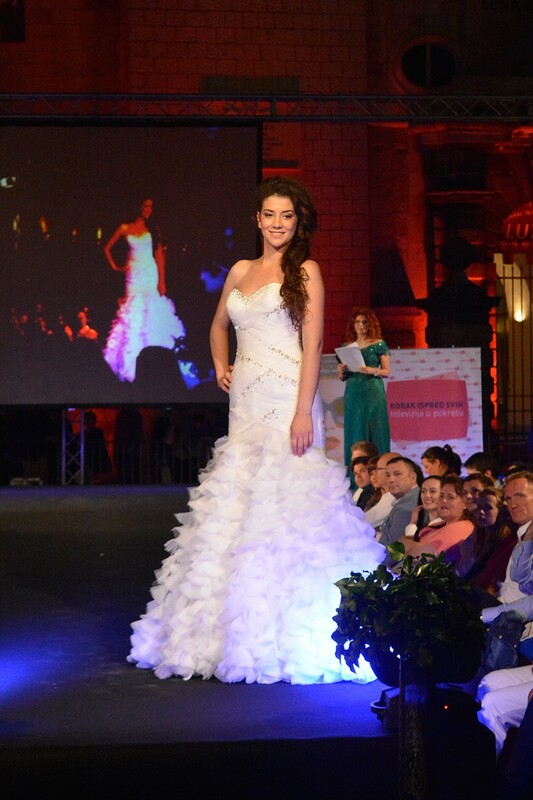 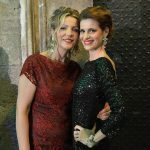 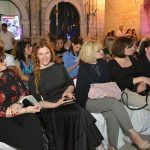 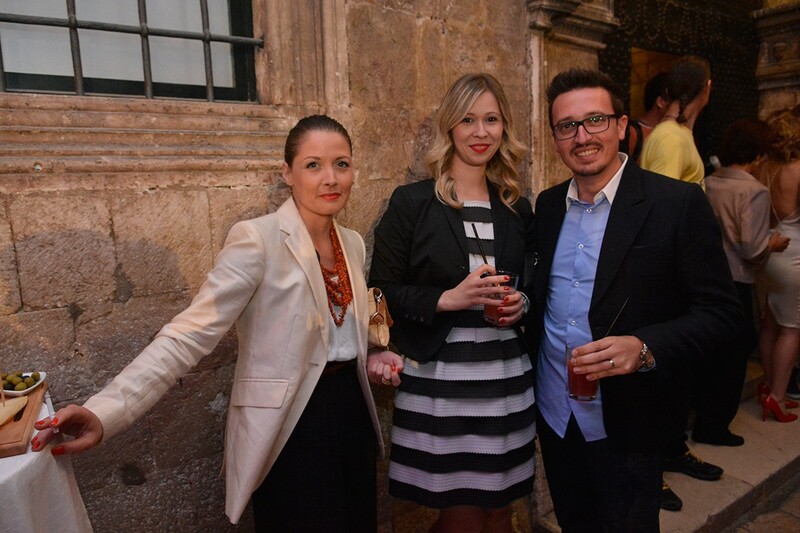 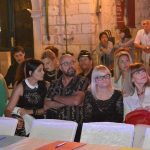 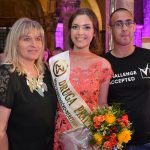 The new beauty ambassador was elected at the pageant held in Dubrovnik on Sunday. 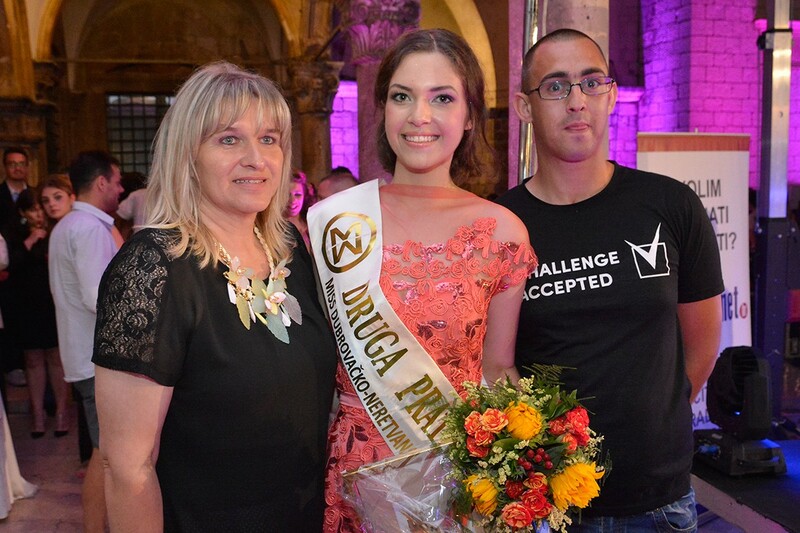 Dora and many other beautiful girls walked the runway in front of the jury who decided who will win other titles. 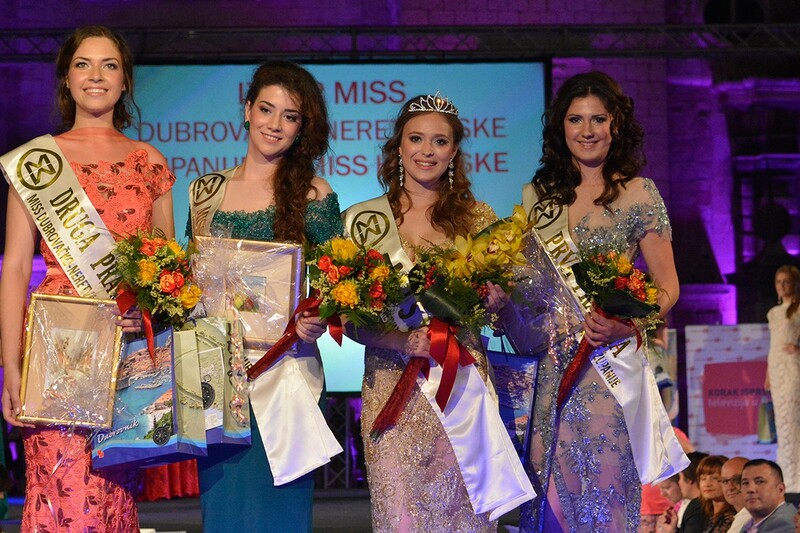 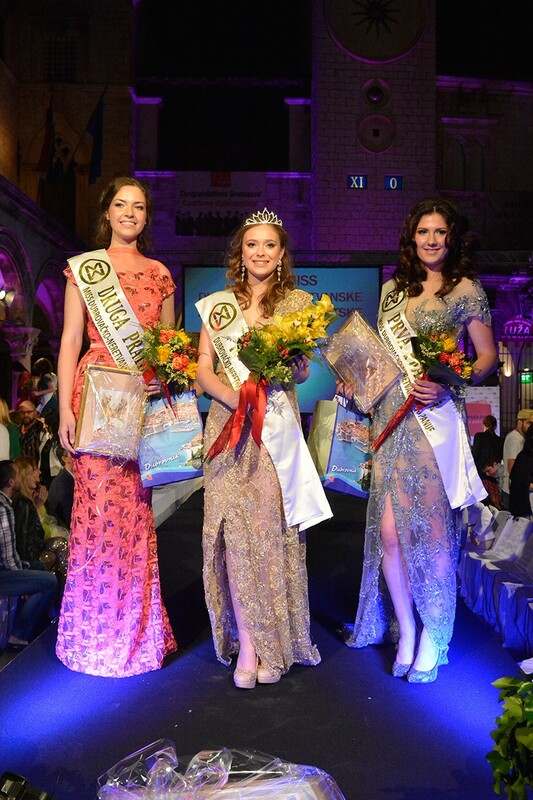 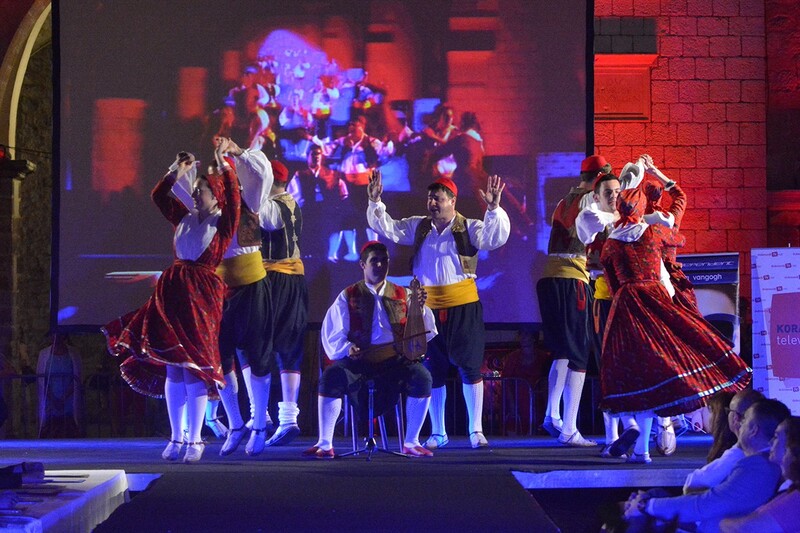 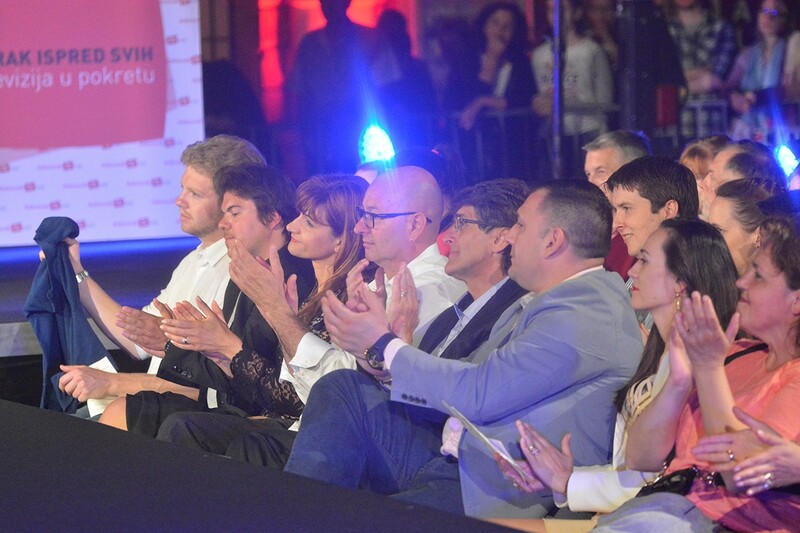 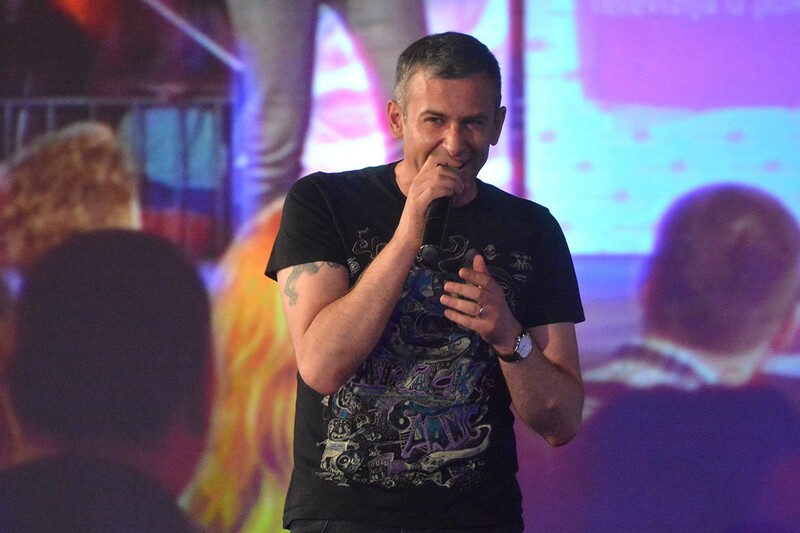 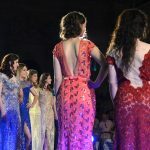 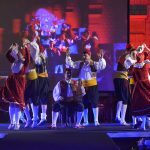 Renata Sprcic from Metkovic was the 1st runner-up and Smilja Buntic from Slano, the 2nd runner-up. 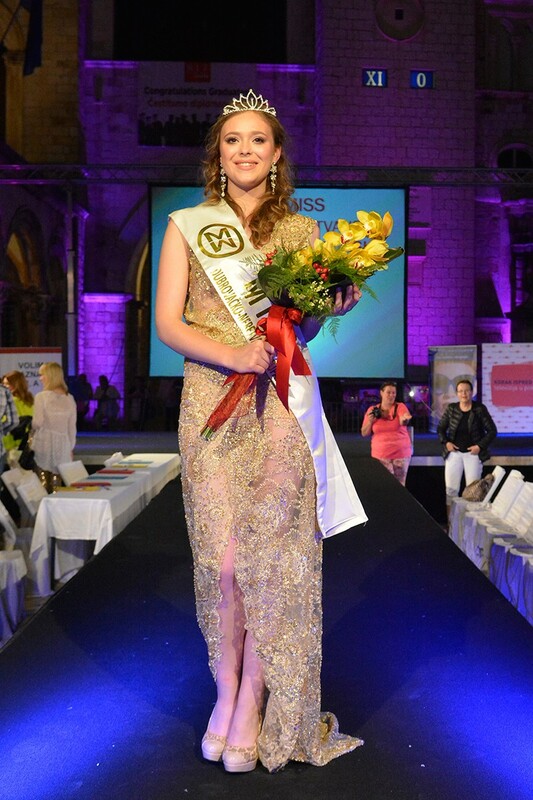 This year’s Miss Photogenic is Ksenija Jerkovic from Stasevica.